Baxter Bell, MD, teaches yoga in the US and internationally and trains yoga teachers and yoga therapists. In his complementary medical practice, he combines his experience as a family physician with acupuncture and therapeutic yoga. 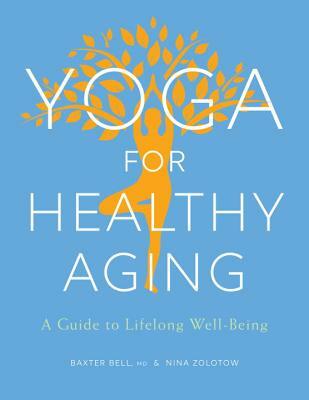 Nina Zolotow is editor-in-chief of the “Yoga for Healthy Aging” blog. She is a long-time yoga writer and a certified yoga teacher. She is the coauthor, with Rodney Yee, of Yoga: The Poetry of the Body and Moving toward Balance.